Product code: H12 Categories: Colefax & Fowler, Cotton, Floral & Trees, Luxury Fabric, Multi-coloured. Evesham Rose by Colefax & Fowler is an elegant fabric in traditional English style. 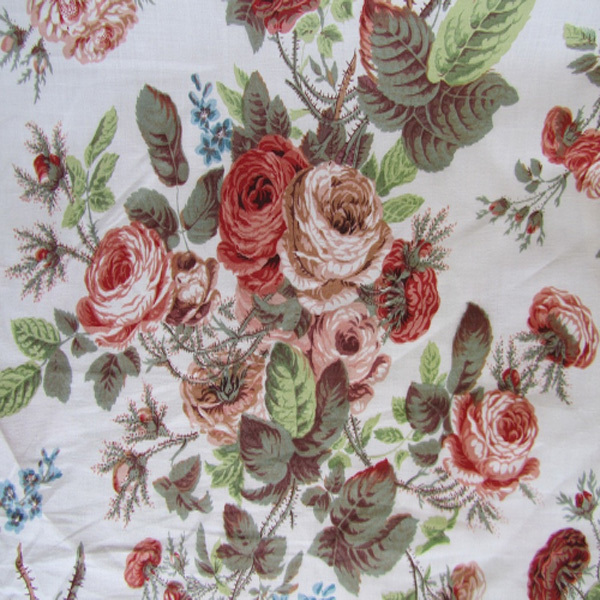 A cream cotton fabric with a traditional bouquet design in pink and cream. The fabric measures 1 metre 35 centimetres. 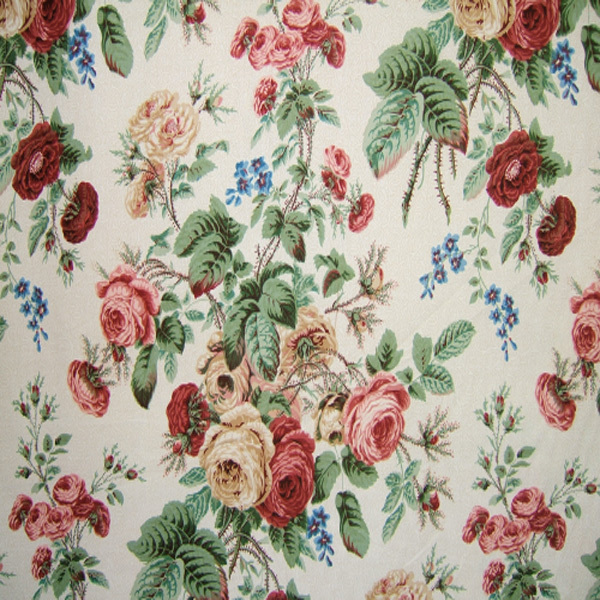 Evesham Rose by Colefax & Fowler has a large pattern repeat of 94 centimetres. Evesham Rose makes beautiful drapes and can be used for other soft furnishings too, such as accent cushions. We are pleased to offer a free sample of this fabric. To request a free fabric sample, select the option at the top of this page then add to your basket.